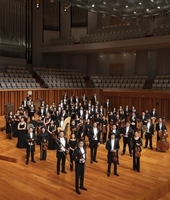 China NCPA Orchestra is the resident orchestra of the National Centre for the Performing Arts (NCPA), Beijing. 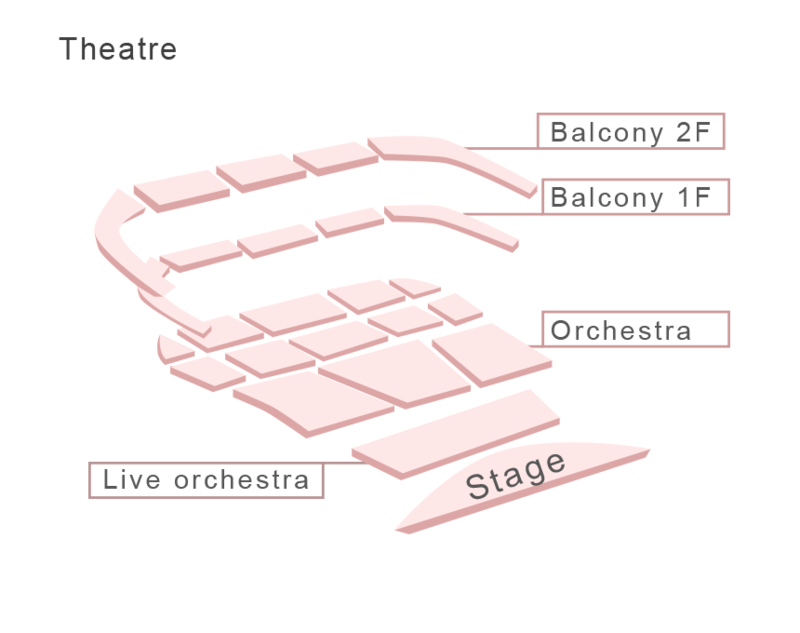 Established in March 2010, the orchestra consists of highly accomplished musicians from around the world, who perform in more than a dozen opera productions presented by its home venue each year as well as in ballets and regular orchestral concerts in its own season. With a notably busy schedule, the young ensemble has fast established itself as one of the most adventurous and dynamic orchestras in the country. LÜ Jia took up the post of Chief Conductor in February 2012, succeeding CHEN Zuohuang, the current Conductor Laureate, NCPA’s then Artistic Director of Music as well as a founder of the orchestra. In January 2017, upon CHEN Zuohuang's retirement, LÜ Jia started serving as NCPA's Artistic Director of Music and the NCPA Orchestra's Music Director. The NCPA Orchestra demonstrates an abiding commitment to the highest levels of artistic excellence and takes pride in its long-term collaborations with the finest musicians of our time. 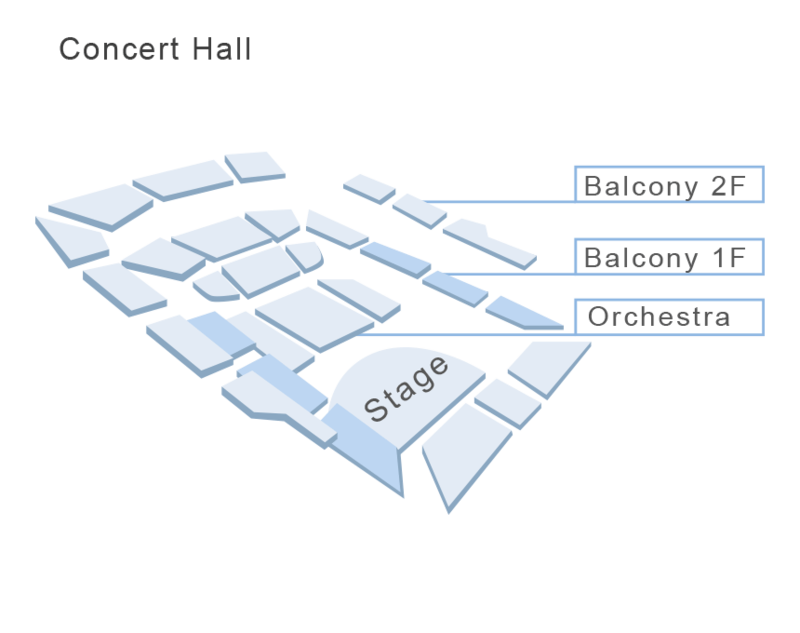 Artists associated with the orchestra in the past few years have included Lorin Maazel, Zubin Mehta, Valery Gergiev, Myung-Whun Chung, Christoph Eschenbach, Fabio Luisi, Vladimir Ashkenazy, Leif Segerstam, Gunter Herbig, Hannu Lintu, Shao-Chia Lü, TANG Muhai, ZHANG Xian, ZHANG Guoyong, ZHANG Yi, Rudolf Buchbinder, Stephen Kovacevich, Khatia Buniatishvili, Behzod Abduraimov, Alexei Volodin, Lang Lang, Yuja Wang, CHEN Sa, ZHANG Haochen, Gautier Capucon, WANG Jian, Li-Wei Qin, Kyung-Wha Chung, Vadim Repin, Siqing Lu, NING Feng, Alison Balsom, Sabine Meyer, LI Biao, Placido Domingo, Leo Nucci, Renee Fleming, Liang Li, HE Hui and CHEN Yang, among many others. Lorin Maazel worked closely with the orchestra before his passing and praised the musicians for their “amazing professionalism and great passion in music”. After working with the orchestra in a series of concerts, Christoph Eschenbach also declared it as “one of the finest orchestras in Asia”. 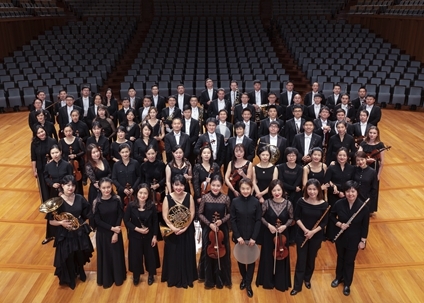 In the first few years since its establishment, China NCPA Orchestra has become one of the leading ensembles in the country both on stage and in the pit, gaining critical acclaim for its performances in NCPA’s many opera productions. To date they have played for over 30 new productions, including not only classical repertoire such as Tristan and Isolde, Die Meistersinger von Nürnberg, Aida, Otello, Nabucco, Tosca, Turandot, Le nozze di Figaro, Don Giovanni, Eugene Onegin, but also newly commissioned works including Rickshaw Boy, The Long March, FANG Zhimin, The Jinsha River, Visitors on the Snow Mountain and The Dawns Here Are Quiet. In its own orchestral concert season, the orchestra has consistently presented creative and diverse programmes. 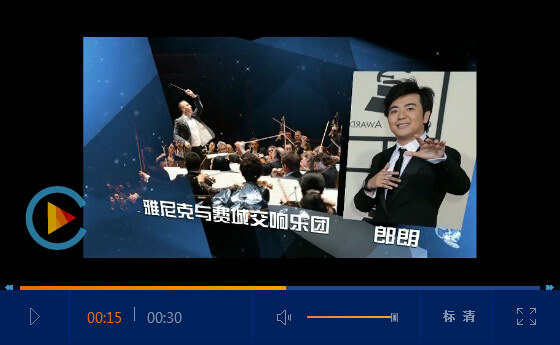 Their performance of the Ring without Words with its creator, Lorin Maazel, was released on SONY Music worldwide, the only recording the great maestro ever made with a Chinese orchestra. 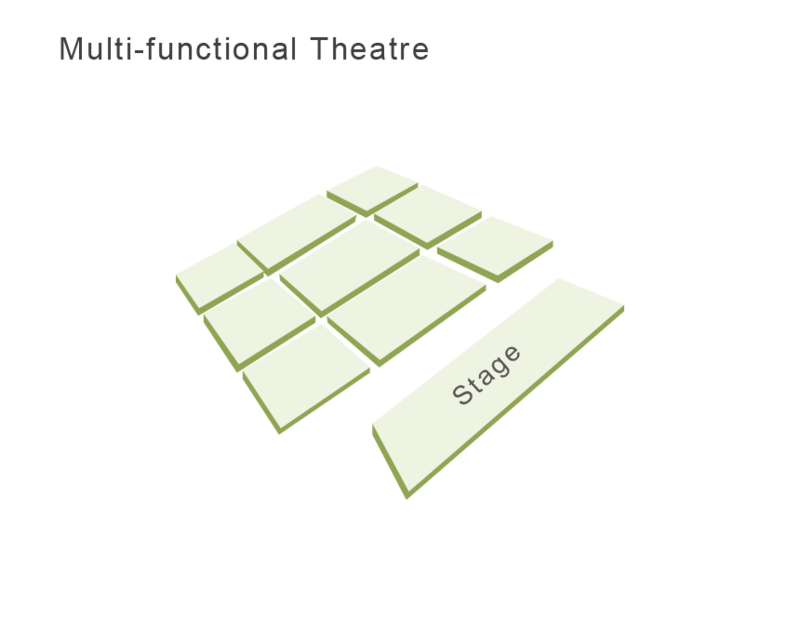 Another important field of work that the orchestra has explored extensively in the short period of time since its establishment is the creation and promotion of contemporary music. Having presented the Chinese premieres of major works by John Admas, Toru Takemitsu, et al, it gave the world premieres of more than ten substantial new orchestral works commissioned by the NCPA, written by composers from across the globe including Qigang Chen, Jiping Zhao, Michael Gordon, Augusta Read Thomas, Kalevi Aho, and Joby Talbot. It has also played a major role in the NCPA's annual Young Composers Programme, providing a unique platform nurturing the next generation of Chinese composers. The NCPA Orchestra has flexed its wings on the international stage, receiving widespread international praise for its performances at the Kissingen Summer Music Festival and the Schleswig-Holstein Musik Festival and concerts in many cities in Germany, as well as in Sydney, Singapore, Seoul, Daegu, Abu Dhabi, Taipei and Macau. The orchestra undertook its first North American tour in 2014 and the revisiting tour in 2017, where it performed at Carnegie Hall, Chicago Symphony Center, Davies Symphony Hall and other major venues in the US and Canada, under the baton of LÜ Jia. Musical America praised its “joyful confidence and youthful strength”. Concerto Net described it as “a polished, first rate ensemble”. With its commitment to educational and outreach activities, the orchestra has presented a series of Weekend Matinee concerts at its home venue. 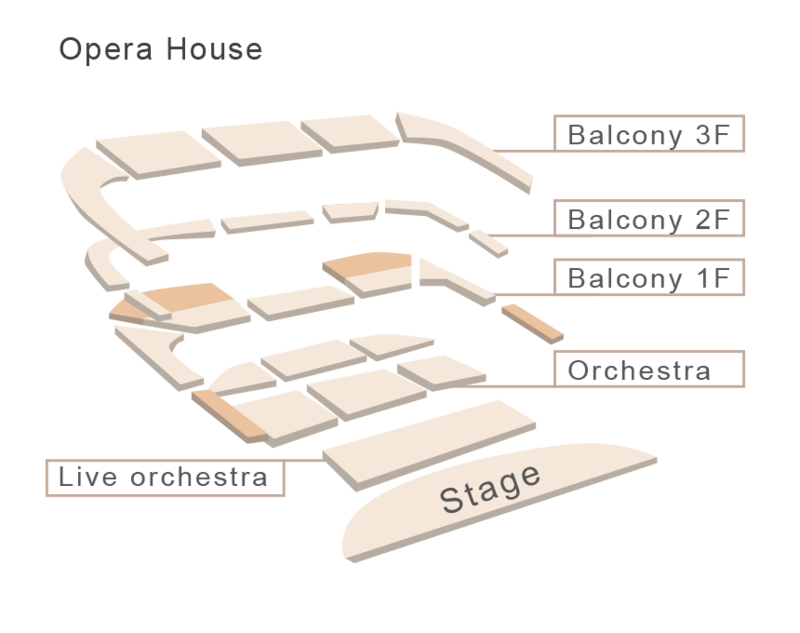 With specially selected programmes and accessible ticket prices, these have become extremely popular with Beijing audience new to classical music. In addition, the orchestra frequently initiates wide-reaching educational projects in association with educational institutions across the city. The 19/20 season has “Cadenza” as its theme, featuring over 30 concerts conducted by LÜ Jia, ZHANG Yi, Christoph Eschenbach, Jukka-Pekka Saraste, Markus Stenz, Tung-Chieh Chuang, ZHANG Xian, Myung-Whun Chung, Daniel Stabrawa, VIadimir Fedoseev, Manfred Honeck, LI Xincao, Ryan Bancroft with soloists Jian Wang, Paul Meyer, Gilbert Audin, Johannes Moser, HE Ziyu, George Li, Michaela Kaune, Kian Soltani, Radovan Vlatkovic, Vadym Kholodenko, Khatia Buniatishvili and many others. Anne-Sophie Mutter and WU Man, both as this season's Artist-in-Residence, will lead a number of concerts as well as educational projects. 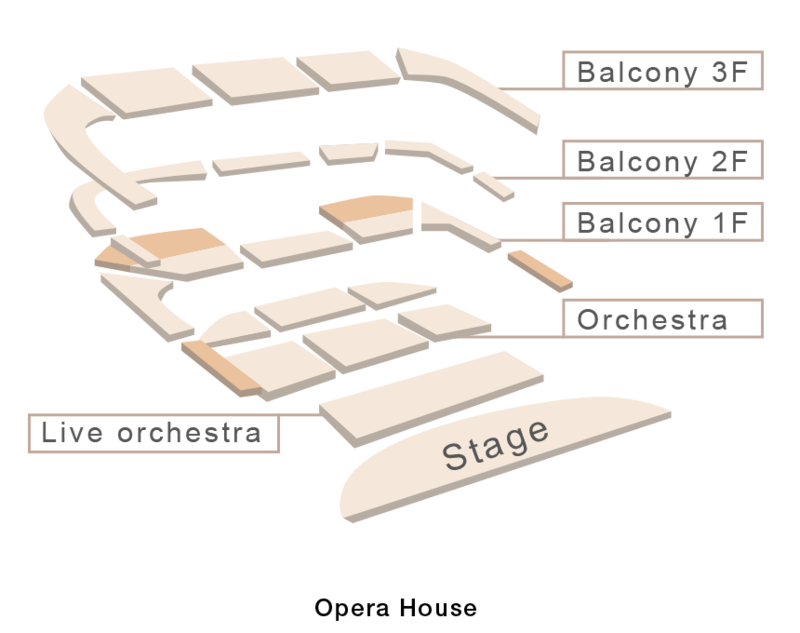 The orchestra will also perform in eleven NCPA opera productions including Les Pêcheurs de Perles, Le contes d'Hoffmann, The Long March, La Fanciulla Del West, Journey to Reims and Song of Youth.